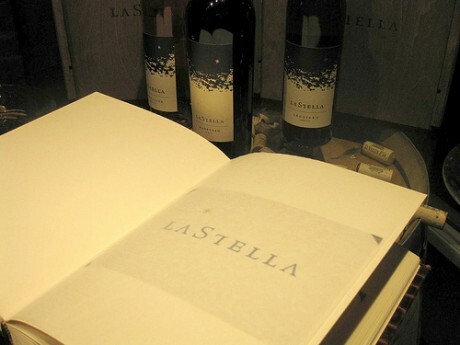 La Stella & Le Vieux Pin, the sister wineries to the mother of Enotecca Winery & Resorts, are both situated in the Okanagan region of British Columbia. Through meticulous methods of viticulture, their processes in production have progressed by way of blending both a traditional winemaking style with techniques used in consideration of the region in which their grapes yield to. 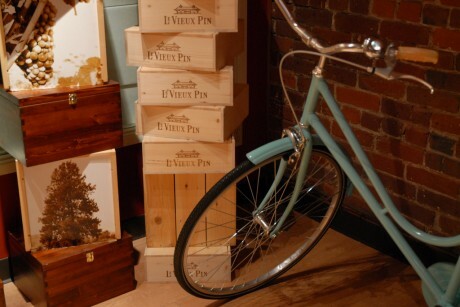 Back in August of this year, I had my first taste of La Stella at an open house event held in Yaletown. While sipping away & swaying slightly, I realized suddenly that the weakness in my knees was not the result of intoxication, but rather the culmination of a developing crush for their wines. & with my mood melting in with the music of both the on-site cellist & violinist, it was easy to see how my senses were swayed. In all, my best-loved bottle of the night was the 2006 Maestoso Merlot. I was invited out to but unfortunately missed the harvest season for both these wineries, but will be staying at La Stella & visiting Le Vieux Pin for New Year’s Eve & until the first few days of January. In the meantime, I received a recap in development details for both La Stella & Le Vieux Pin for 2009 that I wanted to share with you here.